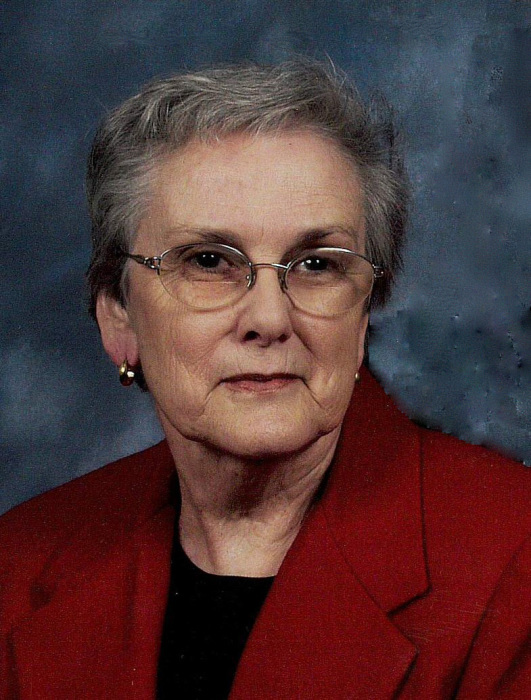 Ann Coble Herrin, 84, of Albemarle, passed away Tuesday, April 9, 2019 at her home. Mrs. Herrin was born November 6, 1934 in Stanly County to the late Shuford Coble and the late Myrtle Whitley Coble. She was also preceded in death by husband, Ernest Clay Herrin, Jr.; sisters, Kathleen Cox and Lillian Russell; and brother, Ray Coble. Ann loved her church and served as the church secretary for many years. The funeral service will be on Friday, April 12, 2019 at 3:00 PM at Canton Baptist Church, 24615 Endy Road in Albemarle officiated by Dr. Phil McRae. Burial will follow in the church cemetery. Afterwards, the family will receive friends in the fellowship hall. Survivors include son, Tony Herrin of Albemarle; daughter, Debbie Thomas and husband Alan of Albemarle; granddaughter, Lori Huneycutt and husband Trent of Albemarle, great-grandchildren, Drew and Kinsley Huneycutt; brother, Ted Coble of Oakboro; and sister, Carol Kelly of Albemarle. Memorials may be made to Canton Baptist Church, 24615 Endy Road, Albemarle, NC 28001. Hartsell Funeral Home of Albemarle is serving the Herrin family.